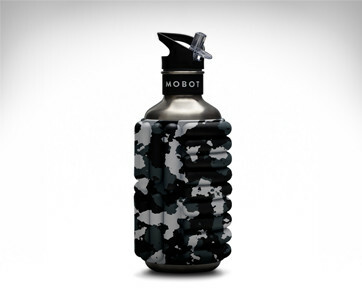 If you think metal is anything but flexible, then you clearly haven’t seen the Keego Metal Bottle yet. 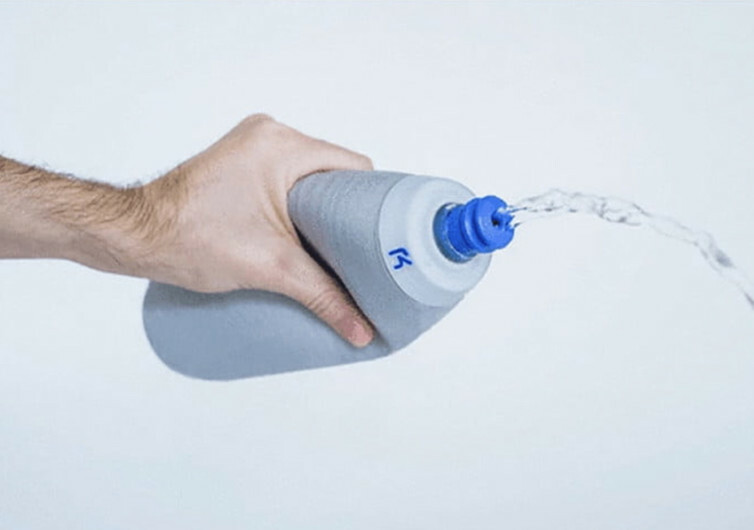 Designed to address the need for squeezable water bottles without ever resorting to the use of plastics, the Keego is one technically-efficient solution to the perennial problem of precision one-handed drinking. 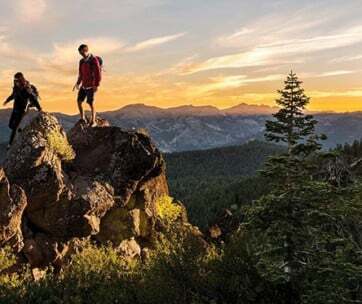 Composed of a lid that is made of medical-grade silicone and a canister body that is constructed of an ingenious, super-flexible yet super-sturdy titanium, the Keego truly is nothing less than an amazing work of art. On the outside, there really is nothing remarkable to say about Keego except for a white print of the label on the side. Running your fingers on its titanium body will reveal precision-engineered ripples to allow for steadier and more stable grip. 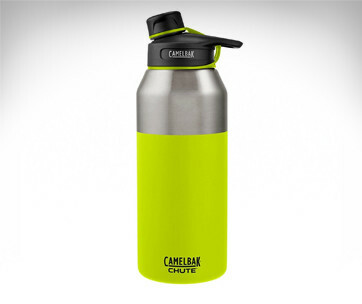 It’s completely scratch-resistant, too so it won’t matter if you simply throw it inside your bag. 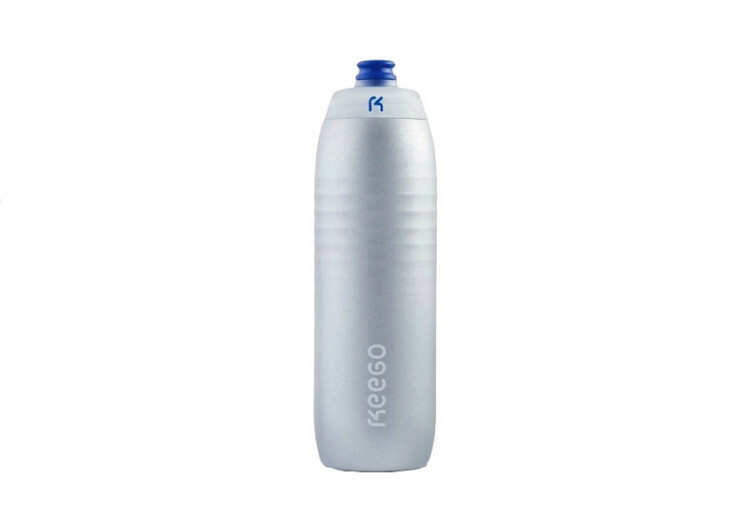 The surface of the Keego is also finished with weather-resistant coating to give you amazing protection for your bottle and the liquid that it contains. It even fits well into the bottle cage of your bike. 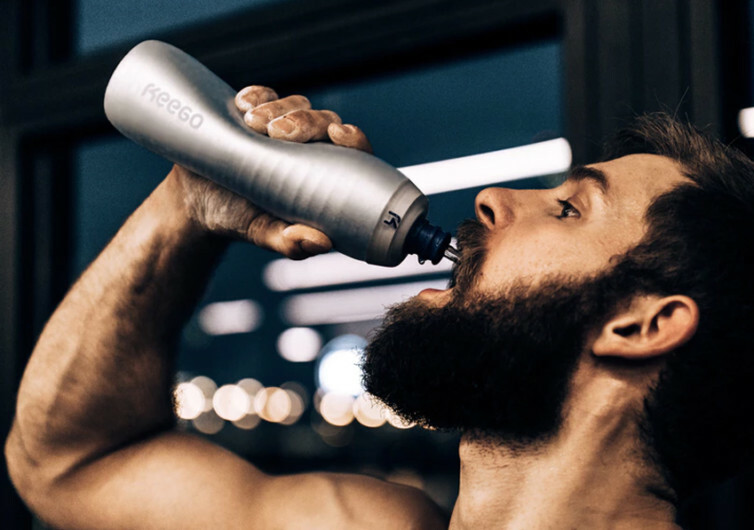 Simple yet highly functional, the Keego aims to provide you with the ability to rehydrate yourself without the taste and inherent risks associated with plastic water bottles.